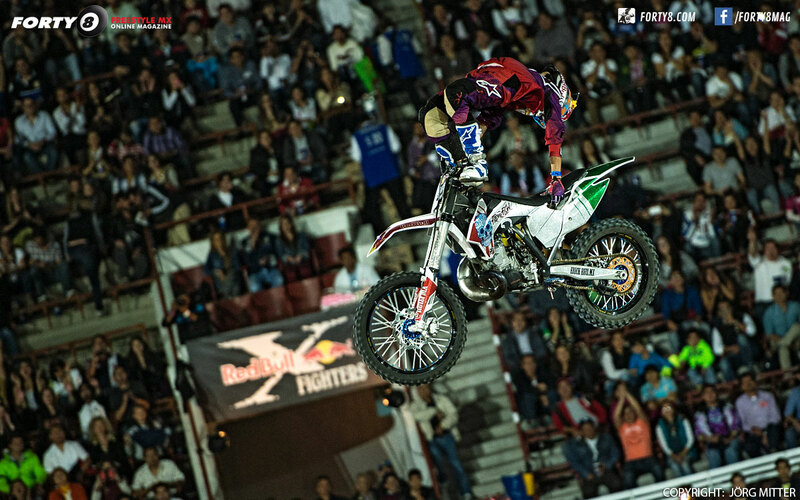 Today we want to present you one of the greatest South American FMX rookies. 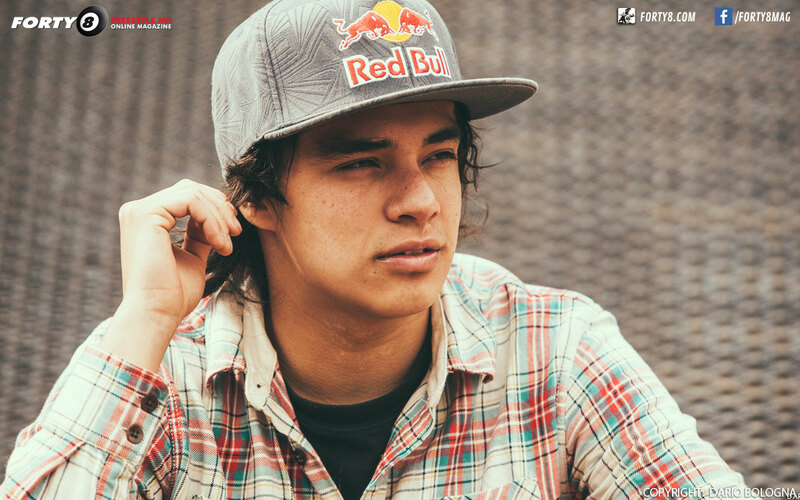 He calls his style "fresh flow" and has already a great bag of tricks. 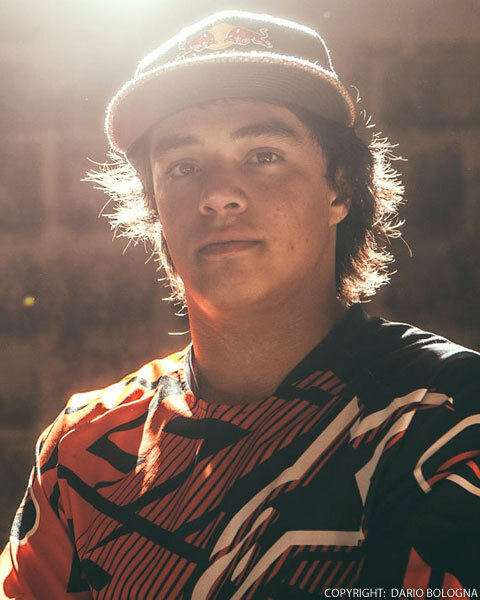 We are talking about Mexicos upcoming freestyle motocross star Erick Ruiz. We chatted with Erick to get more information about him. Turin, I'm ready for a long trip. I'll have plenty of time during the flight to collect information about the man that I'm going to interview. A young guy but already with a few years of activity on his shoulders and strong crashs! After 12 hours flight I'm finally in Mexico City. 4pm, the sun is warm and in the streets the people are smiling. Such a good vibe. As soon as I decide to take a few minute of fresh air out of the airport I see a pick up with a large white writing on the back, Anti Poser: here he is. 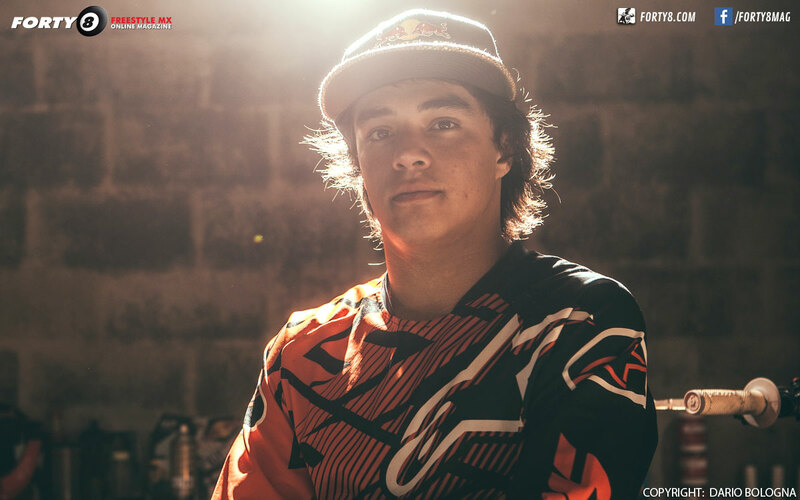 Erick Ruiz, one of the most cheerful guys I've ever met: 18 years old, one of the new rider in Red Bull Freestyle Motocross family. Hello Erick ! 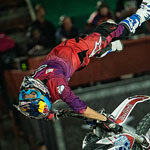 Immediately one of the most classical questions : How did you approach the world of freestyle motocross? 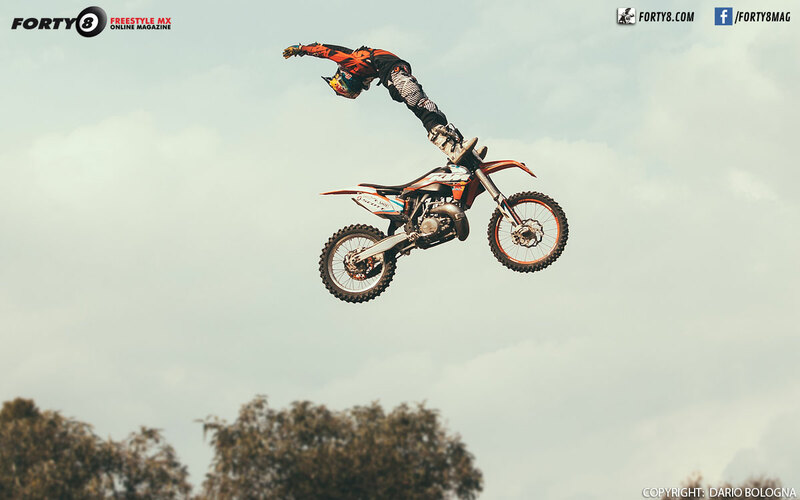 competitions and at 12 years old I approached my first metal ramp: I immediately got a good feeling ! When I came home from school I ran as fast as I could to get to the park and try my first trick. So I approached the Freestyle. The first falls but also the first satisfactions ! so at the age of 15 I decided to start my professional career. In Mexico, the religion is deeply felt , do you practice or are you superstitious? 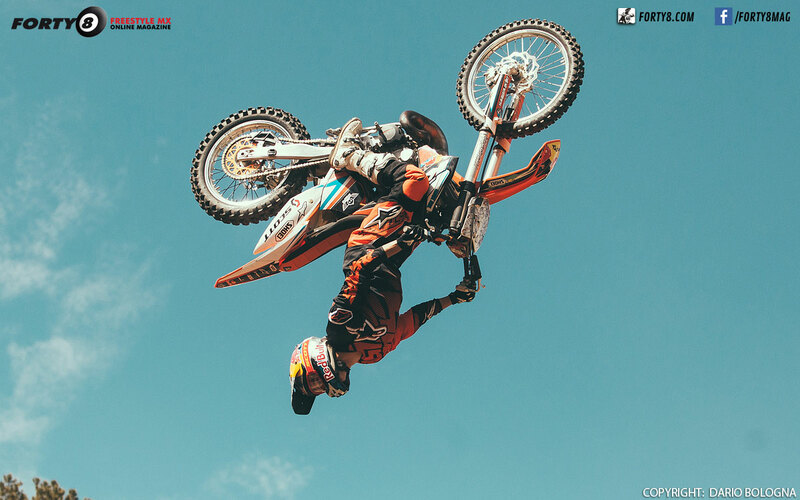 gas, to leave the bike, to take it back to have the control before landing. 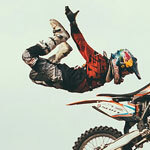 What do you feel when you lay out the trick in foampit and then in the dirt? 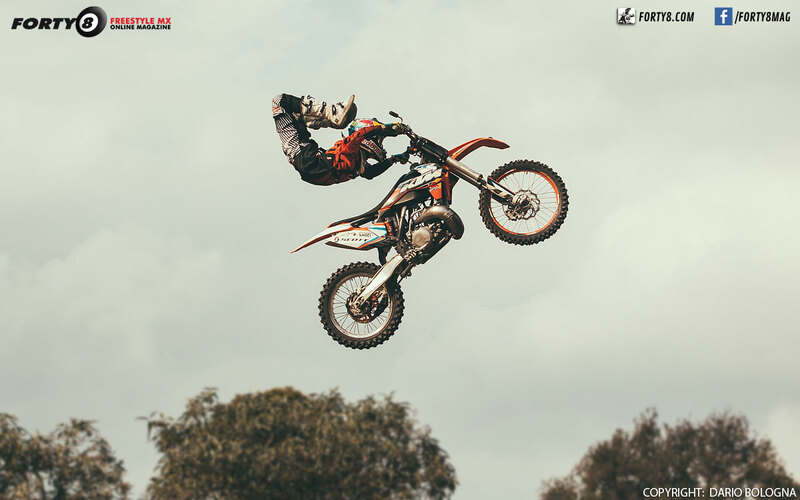 The tricks in foampit are always very difficult , sometimes it is more dangerous to train in foam pit that in dirt , there is always the risk of falling below or on the bike , I've already tried this "feelings" and is the worst way to get hurt. Between foampit and dirt the step is big , I always try to think that I have to pretend to be in the rubber , it's just a matter of the head. 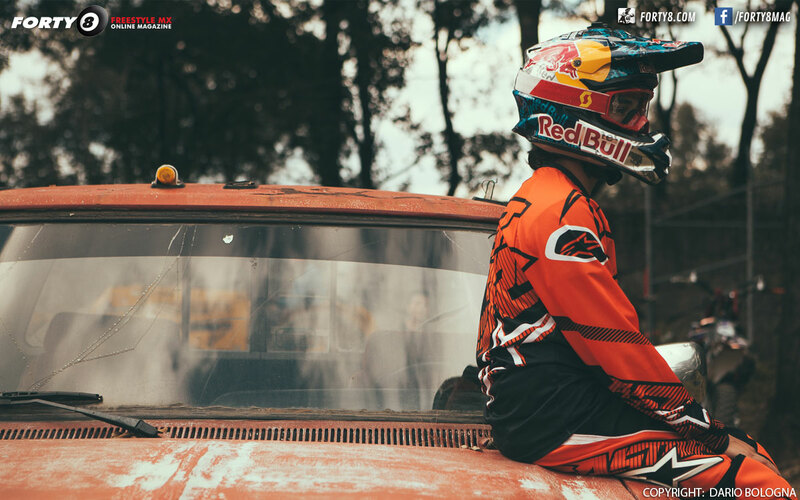 The first jump in the dirt is the most important, I always feel a mixture of fear and adrenaline, but when you close the trick, that is the best feeling in the world, the fear goes away and give way to pure adrenaline. 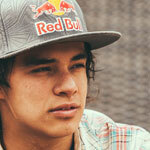 You are a Red Bull rider, what does it mean for you? 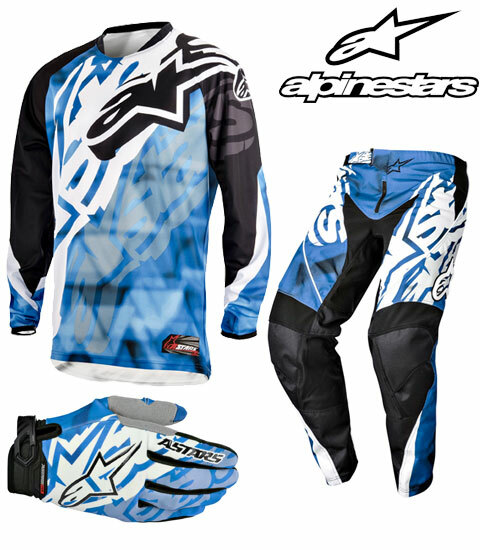 It 's the best sponsor ever. it's a family. They have invested on me and without them I would not be at the level I am now. They gave me all the means and did their best for me to get to the top , they motivate me and give me new goals every year. They are great because they believe in young people and they do anything to let them achieve their dreams. 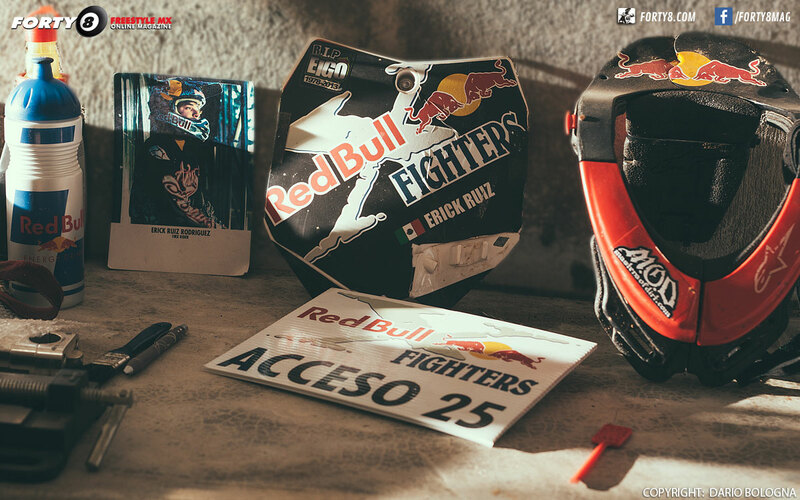 They are the fuel that every rider needs. 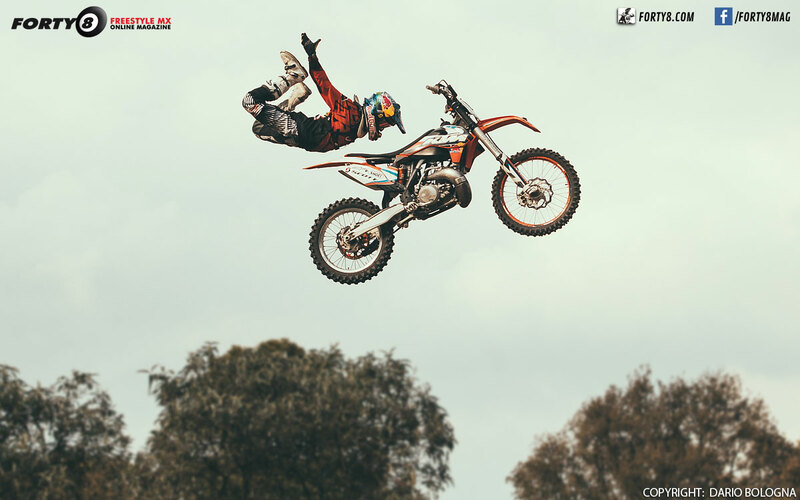 In March you will take part IN RED BULL X FIGHTERS, here in your city : how do you feel to compete with the best riders in the world? It's a unique experience, performing in the arena is incredible. 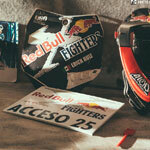 Last year it was my first experience as a rider in the official X fighters competition, but I had 2 broken bones and I had not yet big tricks in my repertoire. So I tried to make experience listening to the advices of expert riders. For all the riders the first year is very difficult. I think it's impossible to finish on the podium at the onset. This year I want to do my best, I'll see my efforts and my workouts of the last 6 months finally realised. 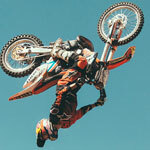 I have 2 very powerful tricks and I want to play my best to let the crowd scream for me. How much does your life change during the month before the event? It changes very Much! My workouts are always very intense, but in the last month become even harder. I try as much as possible to make technical improvements without taking too many risks, if you crash, the option to skip the event is very high. The psychological pressure is stressful and it is very difficult to improve with this kind of mood, I need a lot more concentration, but I try not to forget that this is my passion and that the efforts made in training will allow me to have fun and make great show for my followers in the arena! As soon as you hear the crowd shouting your name, you forget all the labors you made before. I wake up at 9am, I have breakfast , I check my emails, I go to the park and I do training from 11AM till 3PM then. when I get home, I do a little bit of gym and exercises to improve my muscle strength. I like to spend my free time with my friends and especially with girls! Some party, but I don't overdo it because the next day I have to be focused on my bike. 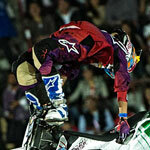 What are your favorite riders? As an extension, there are many. 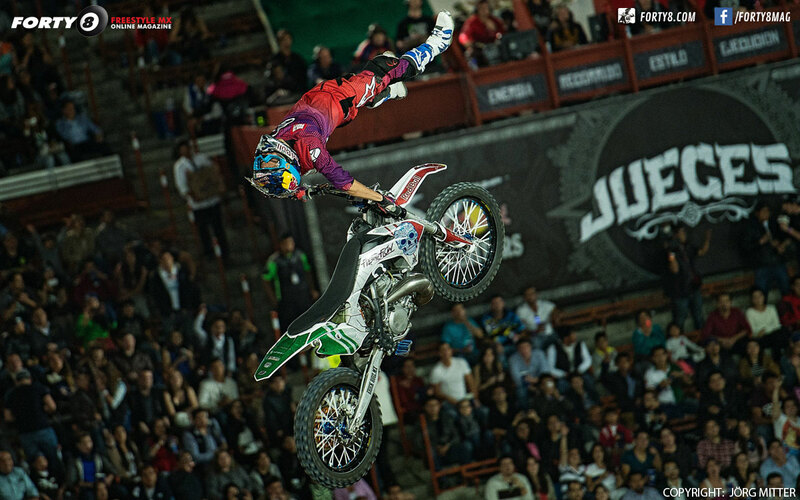 Levi Sherwood and Dany Torres are very powerful in my opinion and they have a great extension, but for style and vision of the freestyle I was very impressed by Vanni Oddera. he came to visit me here in Mexico to do some training before the beginning of the season in Italy. We had great fun and we compared our freestyle experiences in many aspects. He has a great experience and there is always something to learn from people like him... little tricks on the bike, some tips on tricks... to grow up you need to learn from the experience of others. Riders didn't come very often to me, my park is different from others. And when it happens I have to get the most out of it. Your park is one of the highest in the world, almost at 3000m right? engine and to close the ride is always a lottery ! But for sure you do not go in over rotation here. 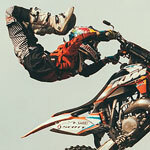 Hehe... Backflip first of all and then... secret! 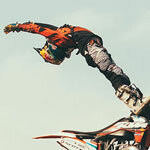 Follow the Red Bull X Fighters and find out. Hasta Luego!